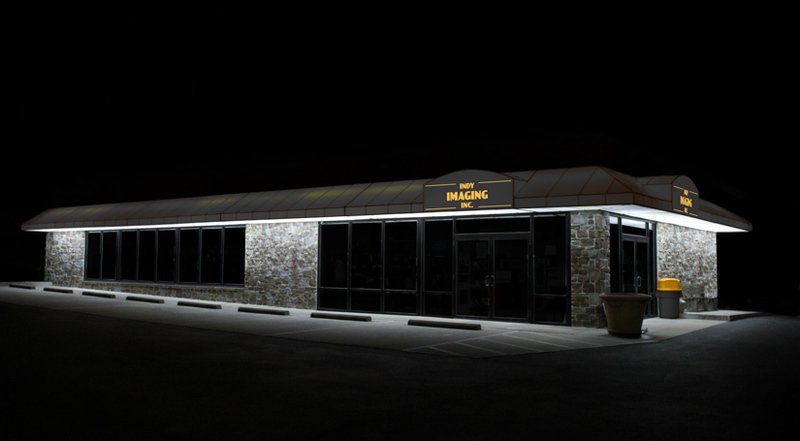 Backlit Vinyl Awnings – Indy Imaging Inc.
Backlit Vinyl Awnings are stretched around an awning frame on the face of a building, usually above the main entrance. They are illuminated to give the customer 24 hours of advertising coverage. After printing UV Clear Coat is applied for additional protection against fading and abrasion. What to consider when ordering Backlit Vinyl Awnings. . . Does your size include the material/bleed for installation? Who will be installing the awning?